Times have changed. In 1959 some of the classified ads in the newspaper for housing were as follows: #1 – 2 bedroom home with furnished basement apartment to sublet - $125.00 month –#2 - Three bedroom duplex apartment - $105.00 month -- #3 – two bedroom house with coal heat $75.00 month (maybe had to shovel your own coal) -- #4 – oone could purchase a new Capp Home – custom built on your lot and foundation for as low as $3489.00 . 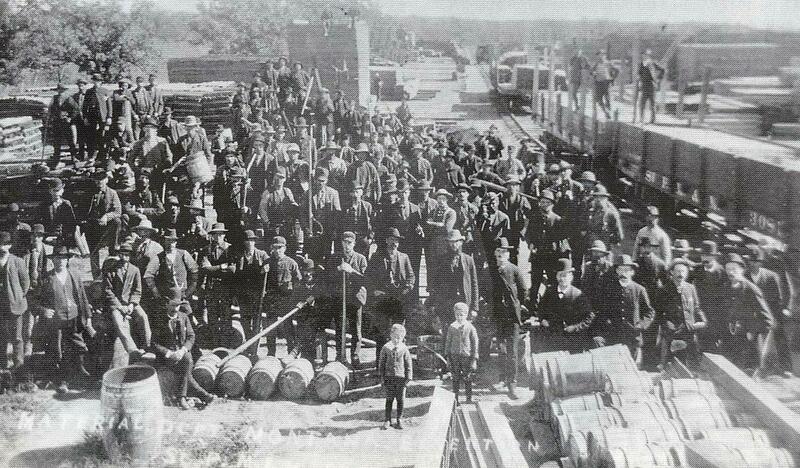 TBA Wholesalers – TBA offered a discount card for fuel to any who had five or more gasoline operated units. If you had a TBA Fleet Card you were entitled to purchase gasoline at wholesale prices. In 1955 TBA started including farmers and ranchers in the TBA card program. TBA Wholesalers of Minot was located at 14 Second Street NE…. their phone number was TE 7-1158. 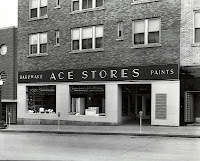 Western Auto Parts Co. – At one time located on 3rd Avenue and 3rd Street SW…… Byorum’s S&Q Hardware Store – Started business in 1956. Located on the West Side of Main Street between 2nd and 3rd Avenue. 212 South Main Street. Phone TE 7-0161….. Baders Women’s Wear – The Store of famous Labels. Baders started serving the clothing needs of women in Minot in 1926. 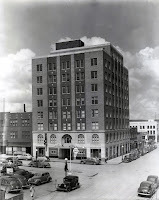 Originally in the Waverly Block until it burned down, Baders bought the Fauchald’s Department Store building, remodeled it and moved to its final location in 1957…… Fairway Foods – Super Fair – beginning in 1931 Fairway Foods was located on 2nd St NW, Below the Broadway Viaduct and the other location was in the Garden Valley Area. Jet Stamps were given out with every purchase…. 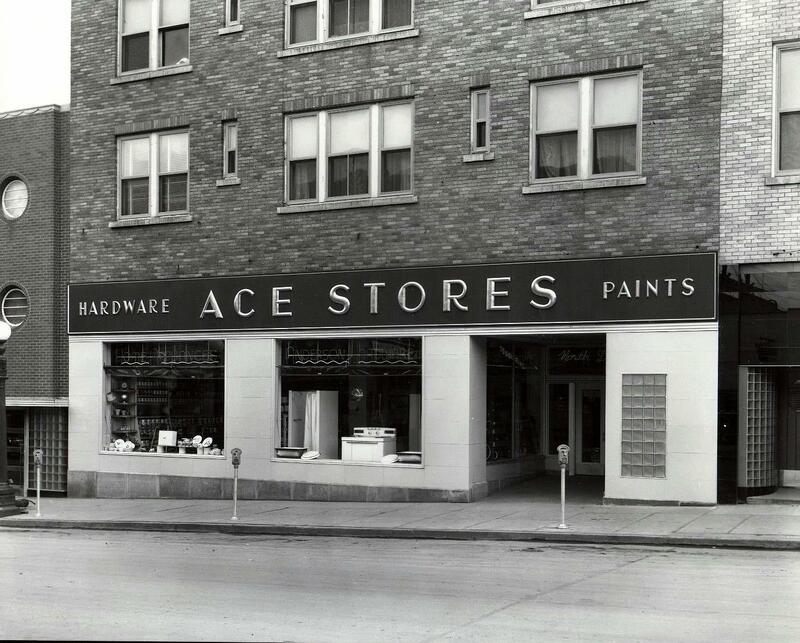 Byorum's Hardware would have been across the street from the Piggly Wiggly store. 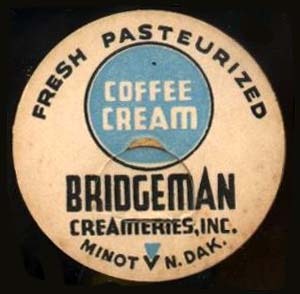 Bridgeman Creamery in Minot prided itself on continuously pioneering advancements in quality control and sanitation techniques. 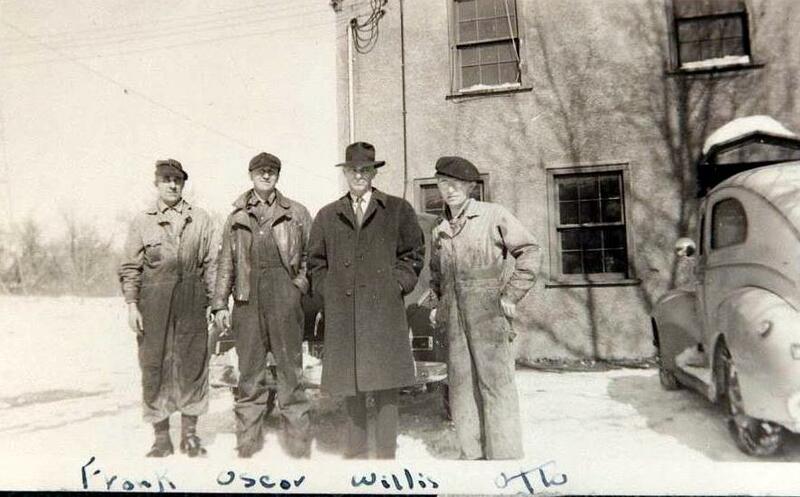 Bridgeman Creamery was the first in the area with Bulk Tank Trucks to move products from the farm to the Creamery. 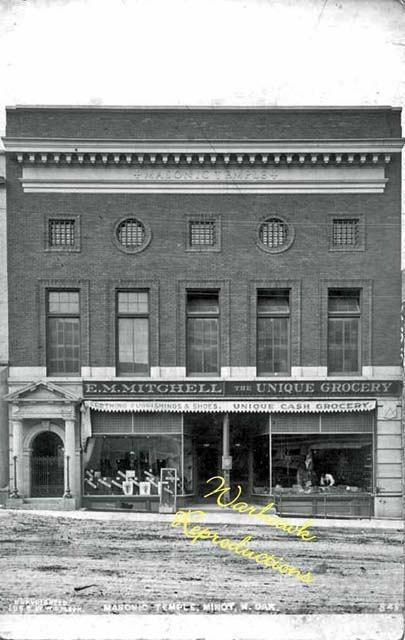 They were also the first and only creamery with an In-the-Plant Laboratory and Chemist to test and insure the quality of its products. 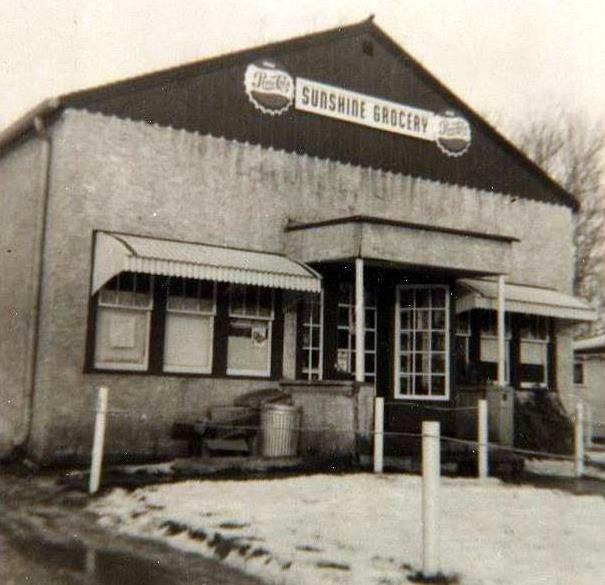 Bridgeman’s also had the first and only All-refrigerated trucks for home delivery and product delivery to retail businesses. 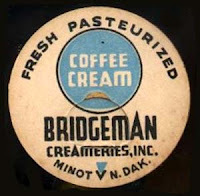 Bridgeman Creamery was located on Third Street Northeast at the south side of the Third Street overpass. Shown below is a milk bottle cap. Some were collected and could be redeemed for passes to shows at the Empire Theater. I have had people wondering about the house. Here is the latest update.... Pat the Sewing Lady has moved back home with her sewing business. The up stairs, (top floor), where we had lots of "stuff" stored is almost live-able again. The steps in the back entry are in and waiting to be stained. That will happen after the floor in the basement hallway is repaired. We have a small area of concrete overlay that did not bond to floor below. it has to be chipped out and replaced. The heating guys are supposed to return this week to finnish installing the master controll for the heating zones and to install the covers on the vents. When the weather warms we are going to rototill the lawn and plant grass. I have been in contact with the painter to repaint the bottom 8 feet of the house. The house was repainted the fall of 2010. We have the garage to re-do.... looking into the possibility of raising the roof and adding a second story. Also we are thinking of moving my woodworking shop out to the garage.... after insulation and heat are added. 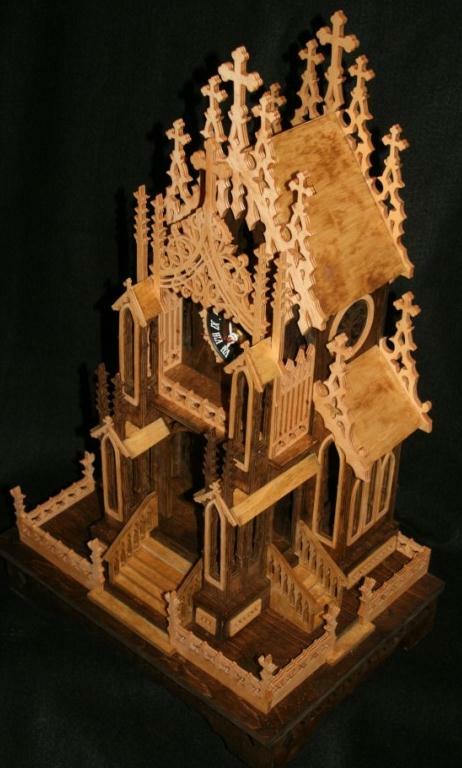 Picture below is of one of my clocks I make when not restoring our flood damaged house. This was submitted by one of my readers so I am passing it on to all.....In the summer or early fall of 1976 Kentucky Fried Chicken (MarDon Enterprises, Ltd.) owned by Peggy and Don Kimball rented the north half of Drawz's steel building. The front half was used for office space for the three KFC locations in Minot and the one in Devil's Lake. 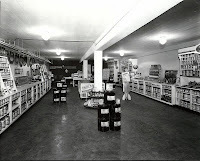 The back half was used as a warehouse for non-perishable goods for the three Minot stores. I don't remember what year my Mom and Don closed the office and warehouse, but I remember when we first opened it, as I worked there then. The owners at Drawz were awesome people. On Friday, Oct 31, 1958 (Halloween) the 1959 Edsel, an exciting new kind of car, was making its debut showing at Westlie Motors. 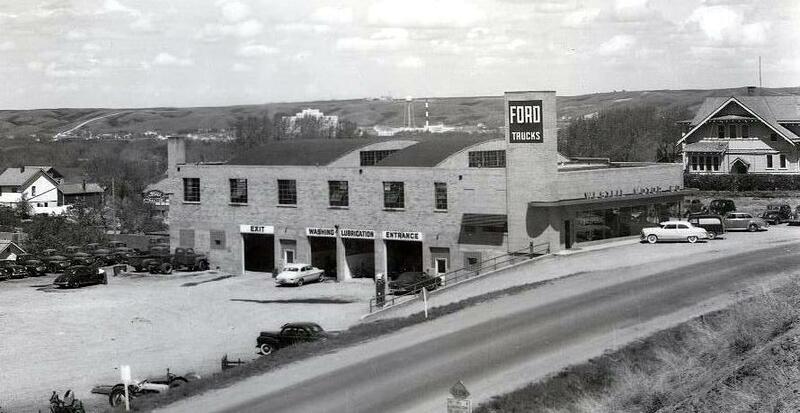 Coffee and donuts were served and at that time, Westlie’s claimed to be North Dakota’s largest auto dealer. ….. the Edsel claimed to be the car that looks right, works right and was priced right. The Edsel was luxurious without overdoing it. Roomy with out useless length. Powerful without hogging gas and styled to last. 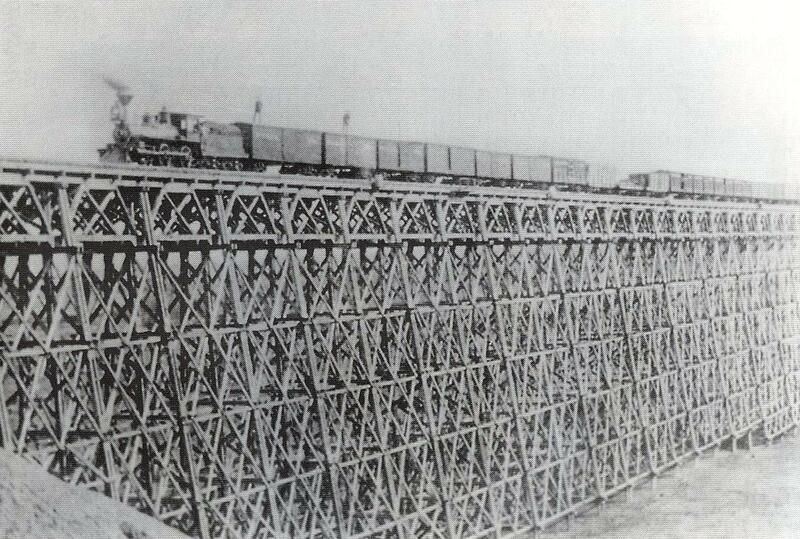 The Edsel line featured 10 different models with 4 different motors . The Edsel was only around for about 3 years ….. maybe they should not have had their premiere showing on Halloween. 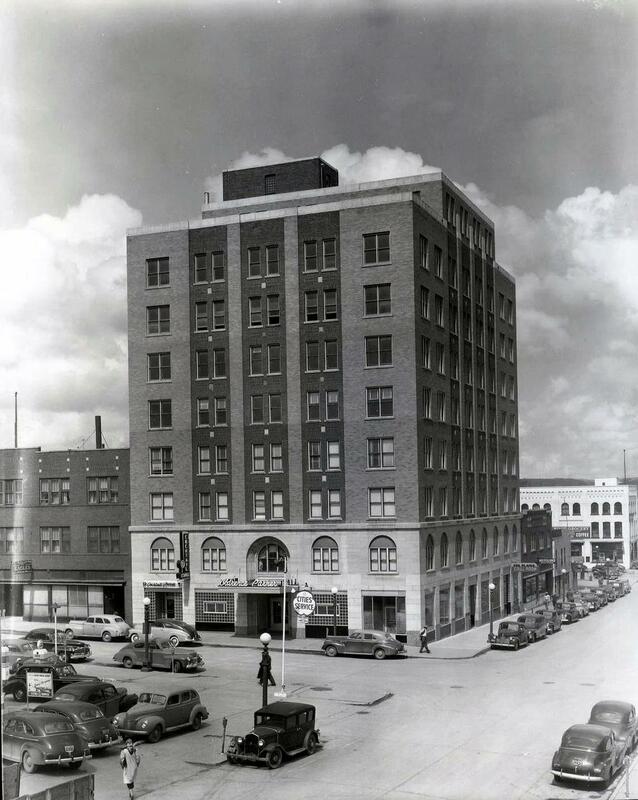 The Clarence Parker Hotel was originally built to be an office building. 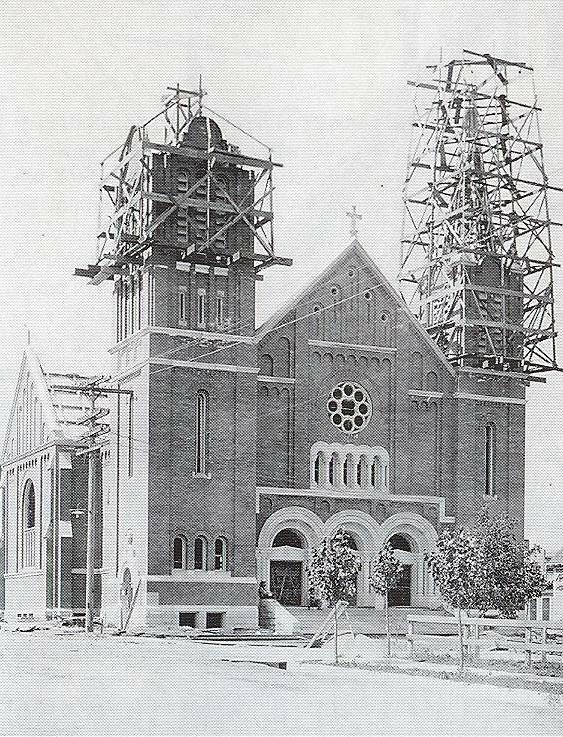 The original owners were Vaulker and Christenson. 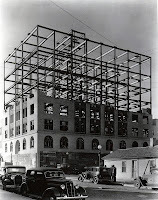 When the economy slowed in the 30’s and the outbreak of Work War II, the building sat empty for about 20 years. It was often referred to as the Sparrow Hotel as the top 4 or 5 floors were just steel girders, inhabited by birds of the area. 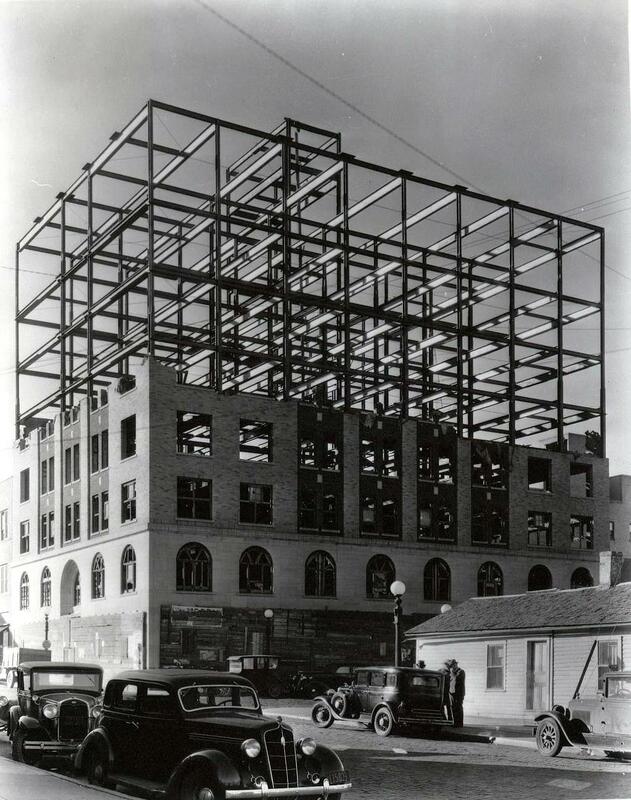 After the War, Clarence Parker bought the building and finished construction, turning it into the 250 room Hotel that was named after him. In 1961, at the Diamond Jubilee, and in honor of the Dakota Territory’s Centennial celebration, the new Lounge was named the Centennial Room. In the 50's when Eisenhower came to see the Garrison dam, he and his entourage stayed in a block of 20 rooms at the Clarence Parker Hotel. Parker Hotels – The Hotel Leland – in 1904 the Hotel Leland had 110 rooms that were steam heated, electrically lighted and finely equipped. The Leland also had a large, pretentious dining room that could seat 1oo people. One of the specialties was buffalo steaks from the Parker’s famous bufflo herds on their ranch in the Des Lacs Area. 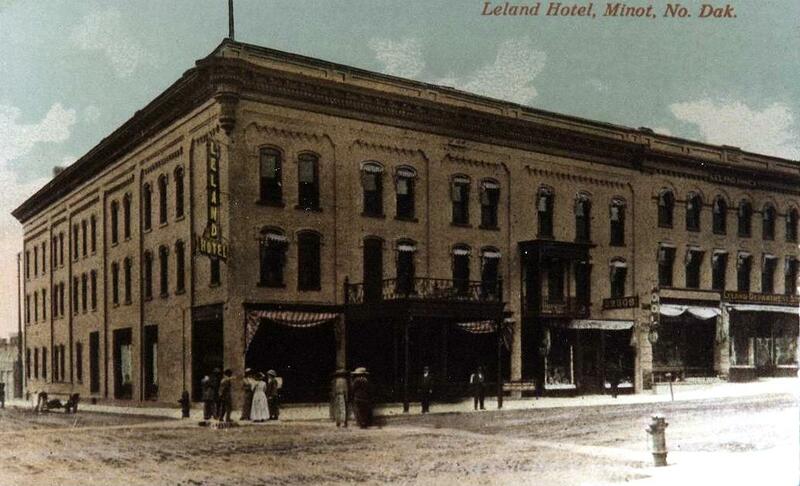 The Leland Hotel building also was the home to many other businesses on Main Street over the years. 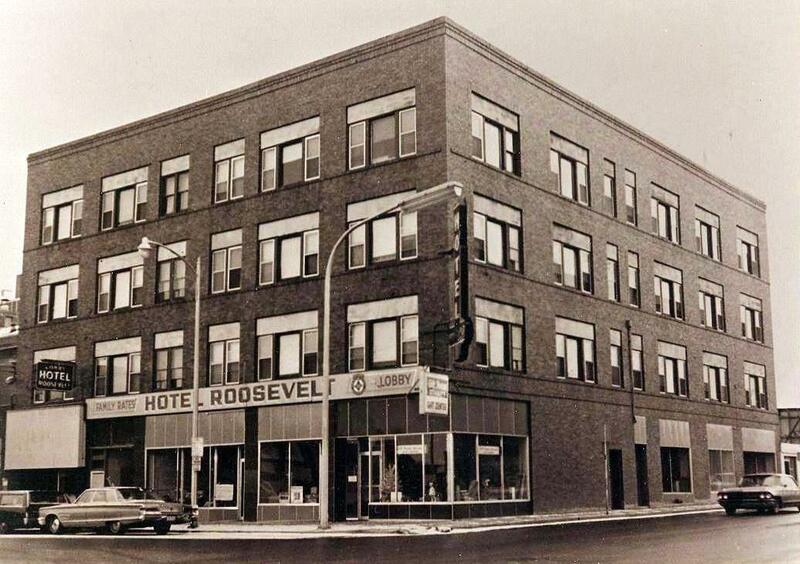 The location of the Leland Hotel is now a parking lot on the north end of Main Street at Central Avenue. 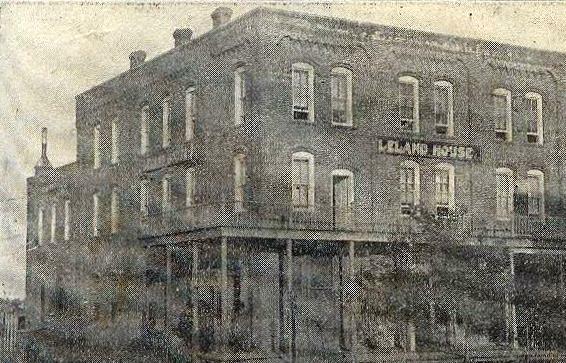 Pictured below is the Leland Hotel in the 1950's and also in the early 1900's. 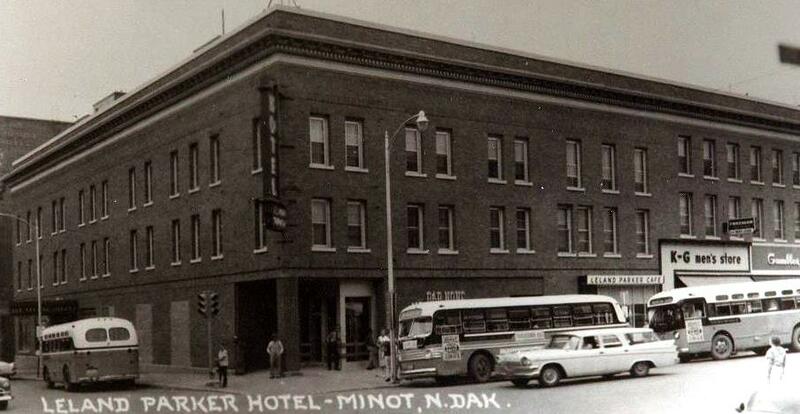 Parker Hotels – Minot’s first hotel was The Leland House, built in 1886 on the north end of main Street. 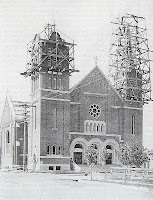 It was built by Mr. & Mrs. W. H. Parker, parents of Clarence Parker. Fire destroyed the hotel in 1890. In 1896 the Parkers leased the Leland House from the original owner, Allen Tompkins and bought it from him in 1898. The Leland House was located on the Soutwest corner of Main Street and Central Avenue. 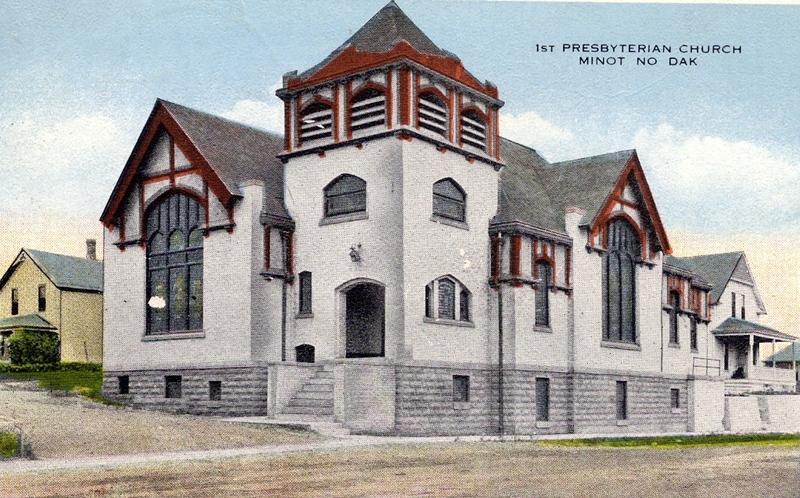 It was Minot’s first brick building and boasted 10 rooms with a bath. The Leland House also had its own sewer system as the city council back then voted down a proposal for city sewer. Located just one block west of the Oak Park Piggly Wiggly on the southeast corner of 16th St and 4th Ave NW. Oak Park Liquors opened for business in 1958 as Minot’s first packaged liquor Supermarket. 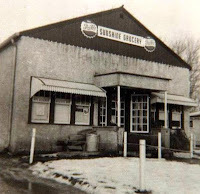 Some of the reasons given to shop Oak Park Liquors were: Convenient drive-in… parking for 50 cars…Most popular brands…Carload capacity cooler … Chilled soft drinks and mix … All occasion gift wrap … Free ice cubes … one of the finest liquor stores in the nation….. and it was air conditioned. 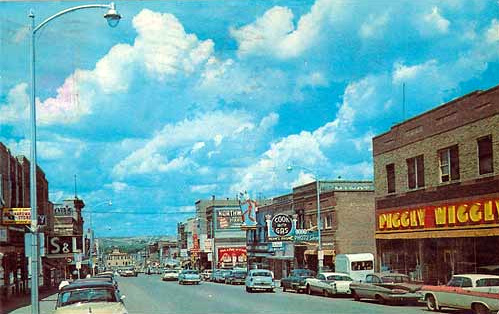 Hans Thorpe will go down in history as the only person to be legally hanged in Minot. Thorpe drifted into Minot in 1898 and was reported to be quite a handsome guy and quite a lady’s man. 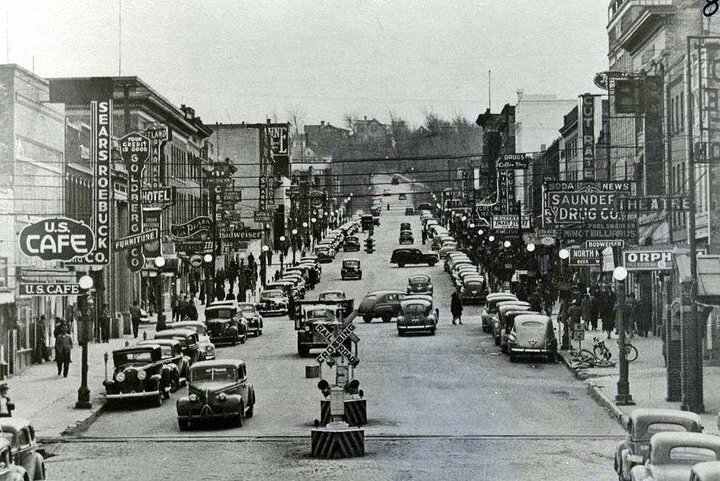 Shortly after arriving in town he met and married a Minot girl…. Then his trouble began. Thorpe and his wife got into a terrible argument one evening at the dinner table. In her room, the house keeper heard shots and when she ran into the dining room found Mrs. Thorpe dead of gunshot wounds. She also found Thorpe lying in his own blood as he had then turned the gun on himself. He did not do a very good job of shooting himself as he recovered and had to face his trial for murder. He was found guilty and sentenced to be hanged which happened on September 14, 1900. 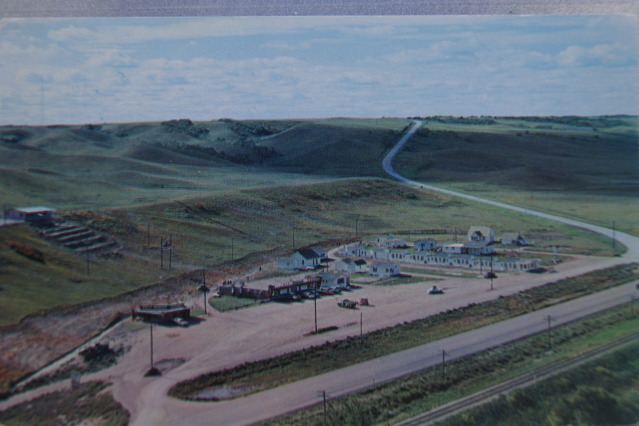 The gallows was just east of Minot on Valley Street, (about at the intersection of Valker Road, or at the bottom of the truck stop hill). Thorpe was reported to have wondered why everyone was in such a big hurry to get to the hanging, as “Nothing will happen until I get there”. Reports state that Thorpe was taken to Rosehill Cemetary and placed in an unmarked grave…..